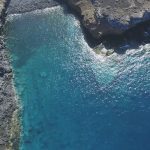 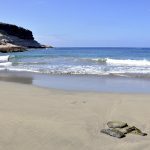 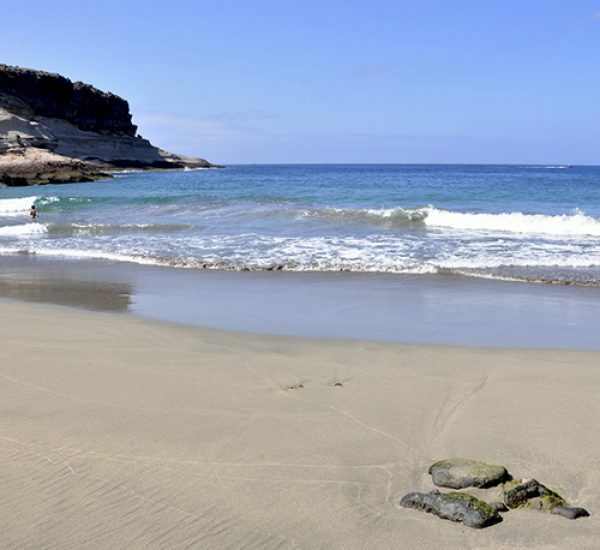 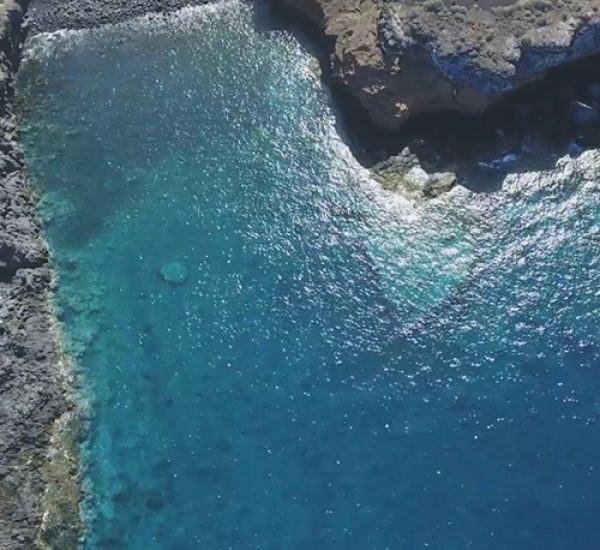 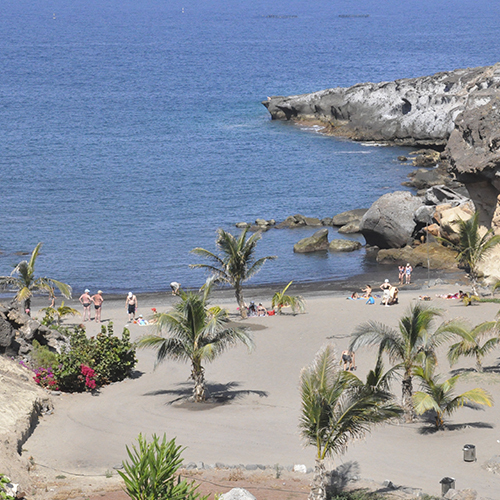 This may be one of the quietest and most beautiful beaches in Playa Paraíso. 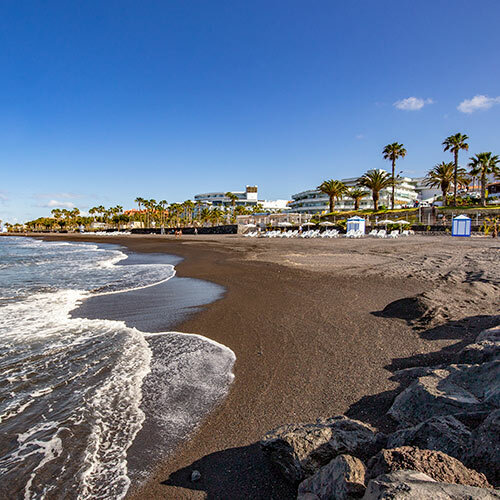 Loved by tourists due to its fine, clear sand and easy access, it is close to several of the area’s hotel establishments and is the perfect bathing spot. 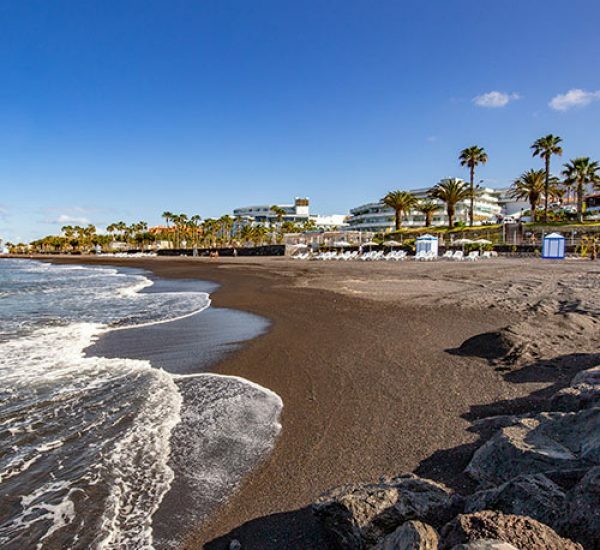 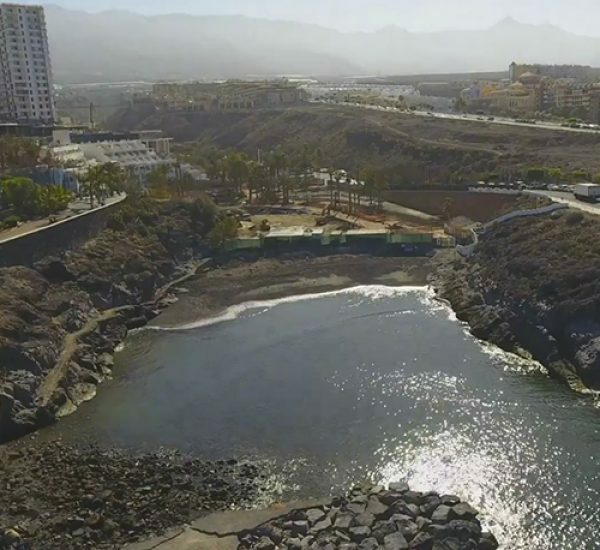 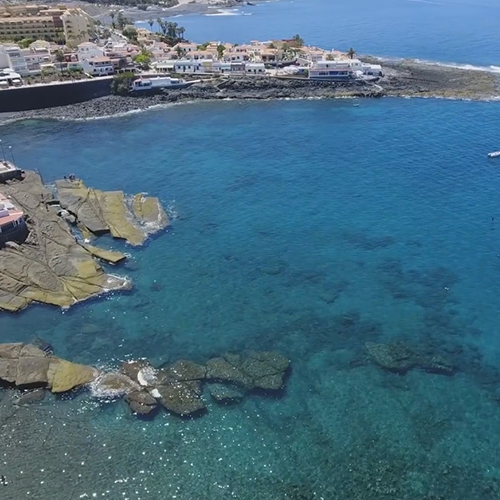 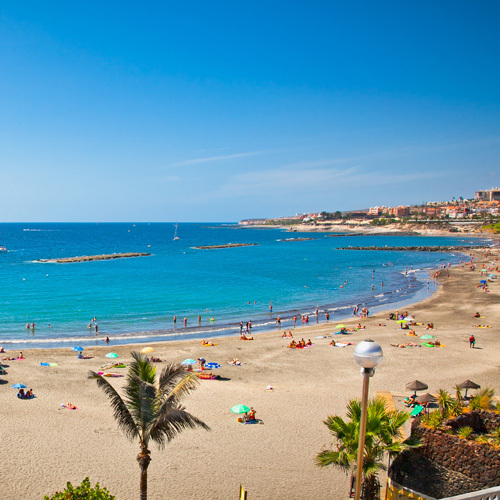 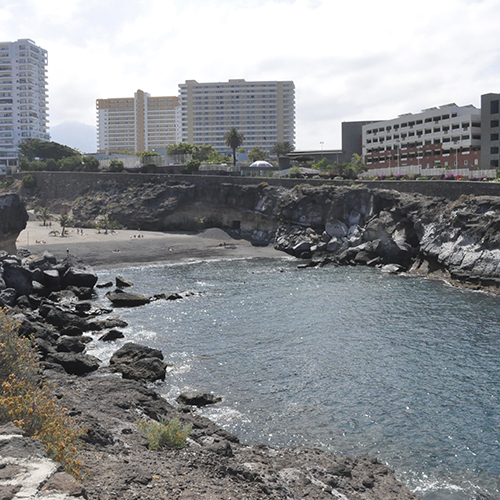 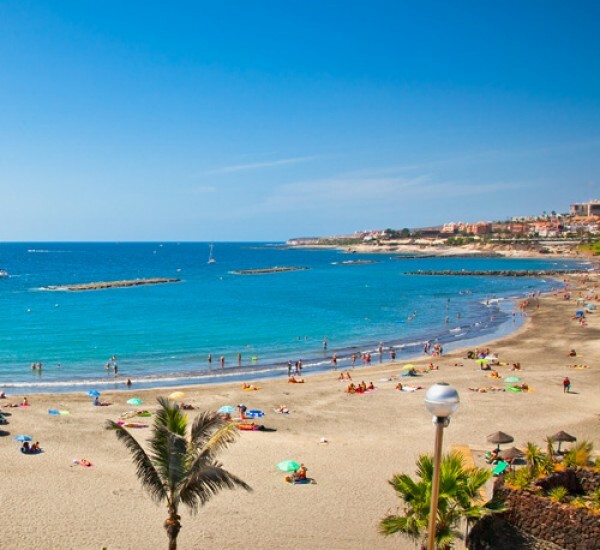 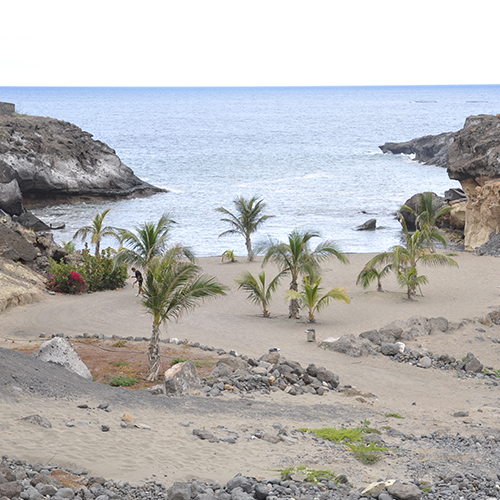 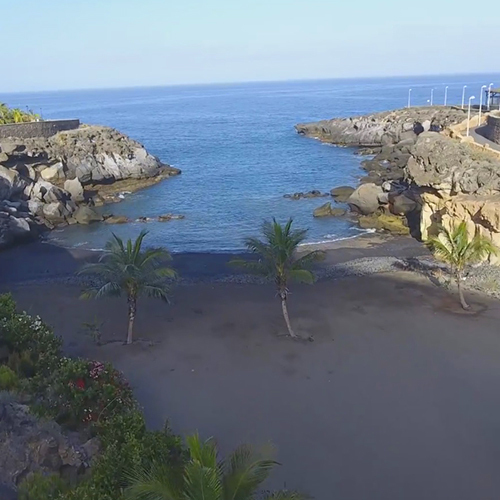 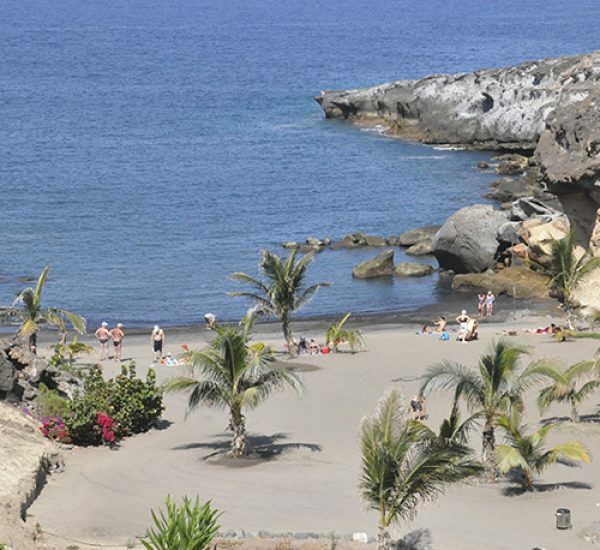 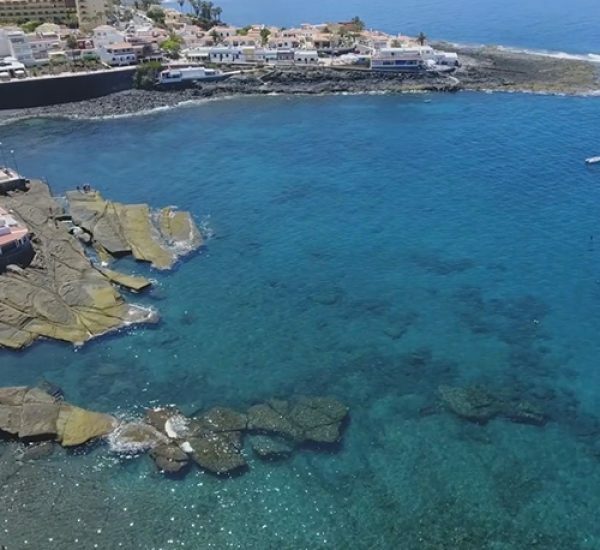 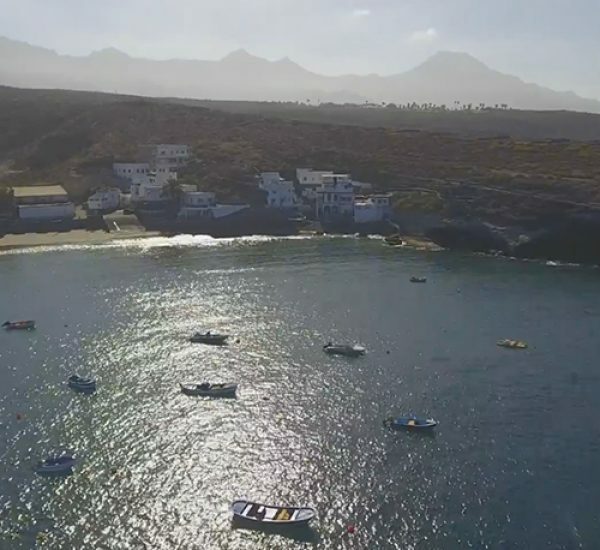 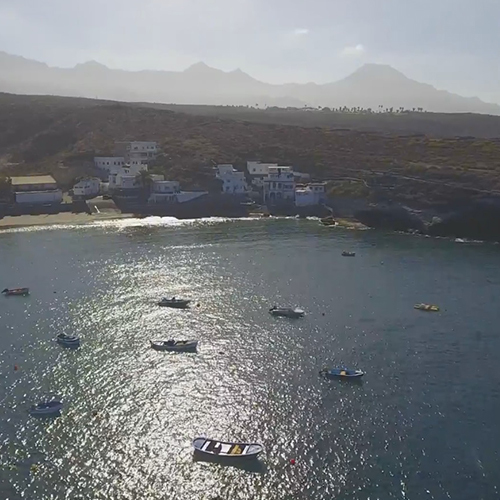 A beach situated in Playa Paraíso in a beautiful cove by several of the region’s hotels. Ideal for bathing.